Teeth consist of three different layers. The outermost layer is the enamel. Your enamel is the hardest mineral substance in the body, stronger than bone. 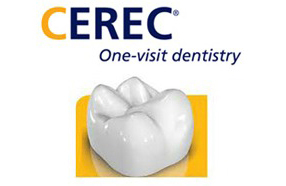 It’s purpose is to protect your teeth from decay. The second layer is the dentin, made up primarily of calcium. It’s purpose is to protect the cavity that holds the tooth’s pulp. The pulp is the cavity that holds the live tissue and roots of your teeth. The root canal system extends from the tooth crown all the way down to the end of the root. A single tooth can have multiple root canals. Damage to the pulp can be caused by a number of factors such as trauma (blow to the tooth), decay or a cracked tooth. If you experience tooth decay to the point where your tooth’s pulp becomes exposed, the tissue will likely become contaminated and infected. This type of tooth decay comes with extreme sensitivity and pain, and often requires a root canal procedure. To confirm that root canal treatment is needed, one of our root canal dentists will do an x-ray and to determine the extent of the tooth decay. Root canal procedures are performed when the root of the tooth becomes infected or the pulp becomes damaged. 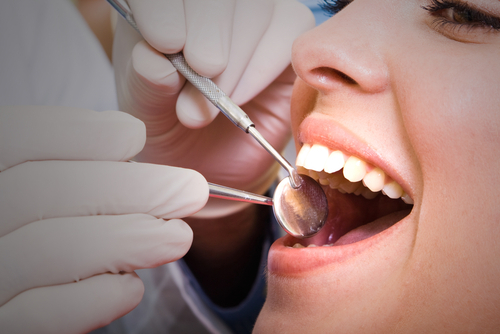 Before the root canal treatment begins the mouth will be numbed to ensure maximum comfort. During the procedure, the nerve and infected pulp is removed, and then the tooth is filled with an anti-bacterial filling and sealed. After the treatment is complete, your dentist will likely place a crown on the repaired tooth to prevent fracture and future infection. Root canal procedures are about 97% successful and can last a lifetime. The most important thing to make a root canal last as long as possible is to get a permanent restoration (filling or crown) put in place immediately after treatment. A tooth that has had a root canal can still get a cavity, so it’s important that you maintain the highest level of dental hygiene with regular brushing and flossing around the restored tooth. Root canals have a bad reputation for being a painful procedure. Today, root canals are performed with advanced technologies that make the procedure much faster and far more comfortable. Most people report that a root canal is no more painful than getting a regular filling. Although the nerves inside the tooth have been removed, there are still nerve endings around the outside of the tooth that may be inflamed as a result of the root canal treatment. It is recommended that you chew with the opposite side of the mouth for a few days following your root canal procedure in order to give your bone and gum tissue a chance to recover from the trauma. The period leading up to the root canal procedure is truly the greatest source of the root canal pain.